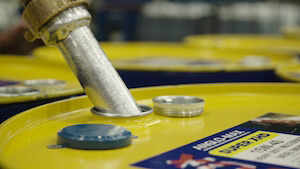 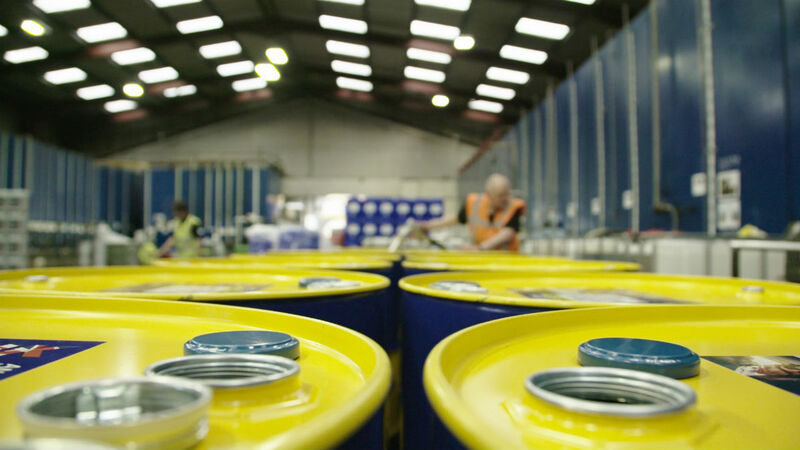 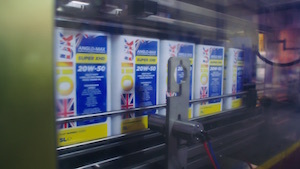 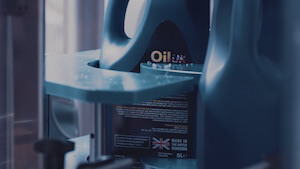 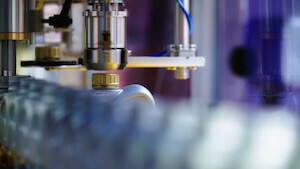 Oil UK enjoys a world-wide reputation for innovation, product quality and customer service. 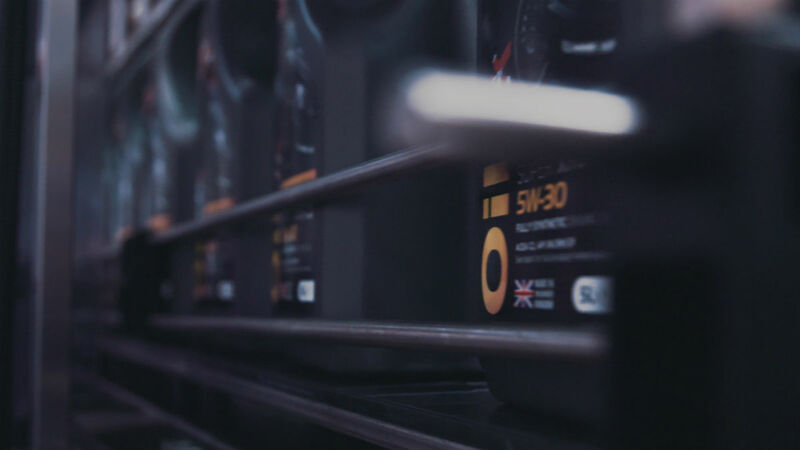 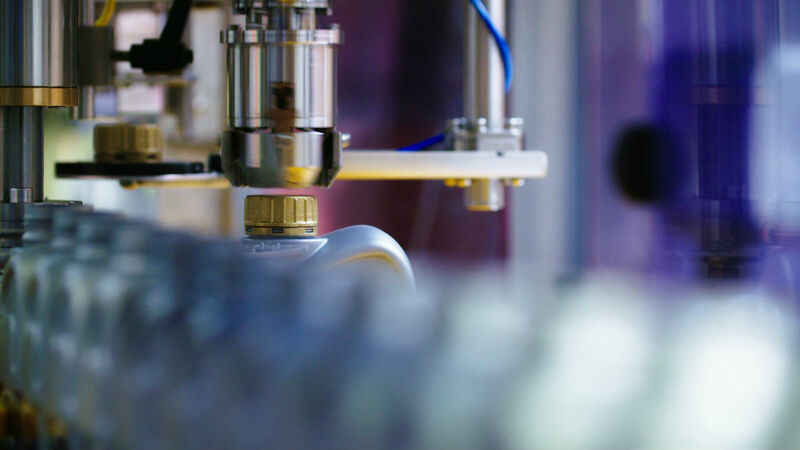 All of our products are manufactured in the United Kingdom from the highest quality virgin base stocks and the very latest performance additive technology. 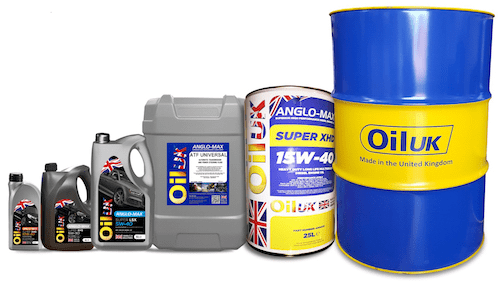 Oil UK products meet or exceed the highest performance standards set by commercial and automotive engine manufacturers such as Mercedes Benz, BMW, Rolls Royce, Porsche, Volvo, Ford, General Motors and Volkswagen and oil industry specification bodies such as the American Petroleum Institute (API), the Society of Automotive Engineers (SAE) and the European Automobile Manufacturers Association (ACEA). 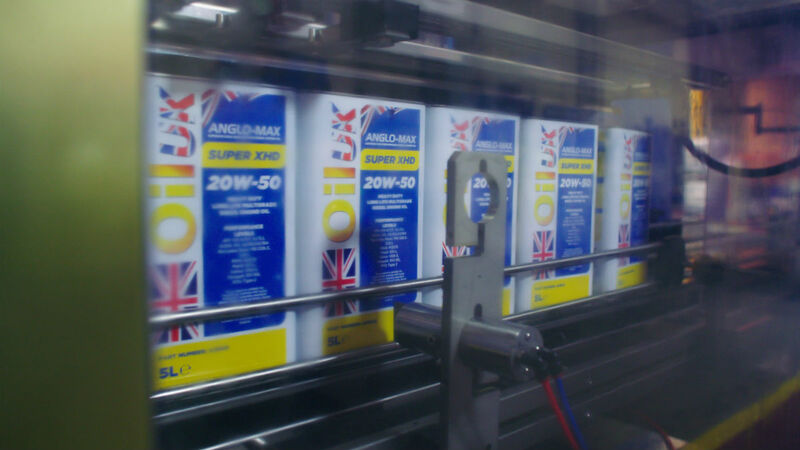 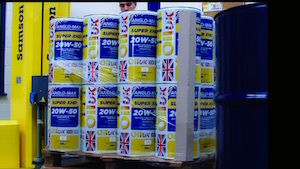 Oil UK specialises in innovative synthetic, semi-synthetic and mineral oil based industrial lubricants and metalworking fluids. Our substantial product range has been designed to provide increased performance reduced operating costs and enhanced health and safety.